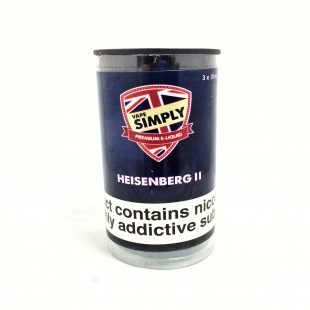 Heisenberg 2 is a perfect blend of menthol Icy blasts with subtle hints of berries in 3x10ml tubs! 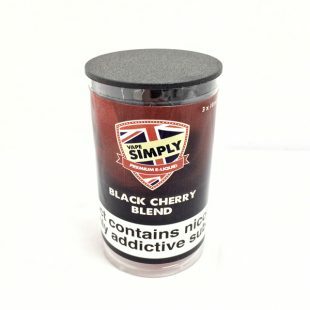 A beautiful mixture of minty cherries but then a subtle aftertone of black cherry, that delivers a rather unique taste, all in the form of an e-liquid in 3x10ml tubs! 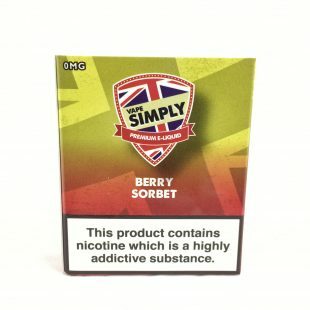 A beautiful mixture of blueberries but with a subtle menthol kick, that delivers a rather unique taste, all in the form of an e-liquid in 3x10ml tubs! 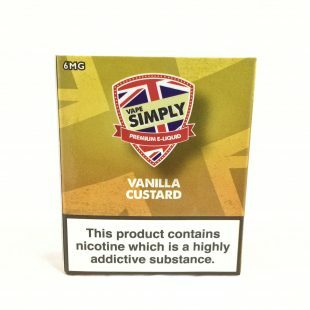 A woody blend of tobacco leaves, now in the form of a 50/50 E Liquid in 310ml tubs! 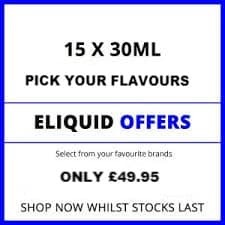 An all time favourite childhood sweet, now in the form of a 50/50 E Liquid. 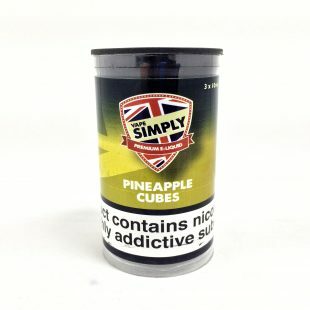 A wonderful collection of pineapple, all in the form of an e-liquid in 3x10ml tubs! 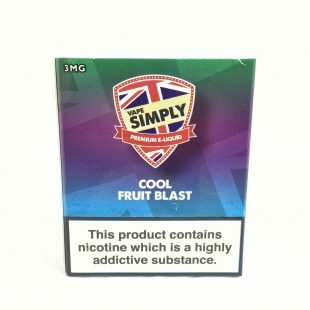 If you love a fruity tangy E Liquid, you are going to love our Pink Man vape. 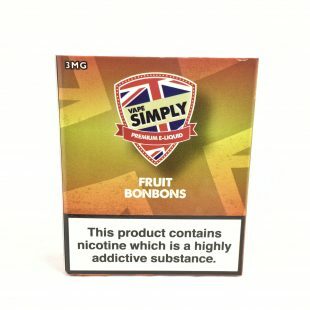 A wonderful collection of secret fruits, all in the form of an e-liquid in 3x10ml tubs! 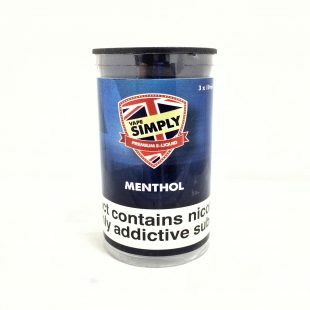 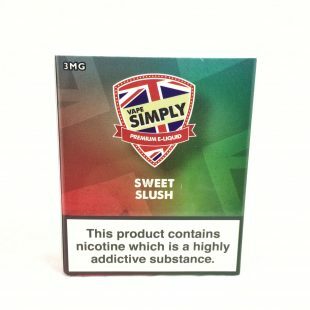 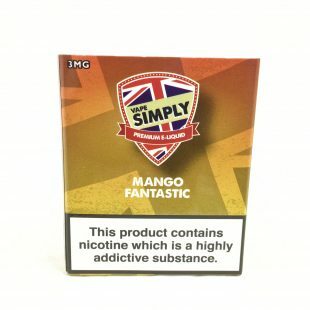 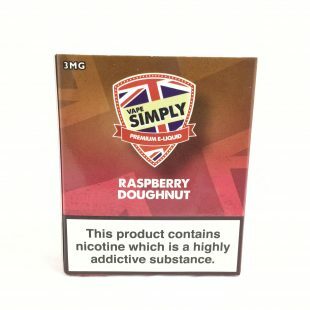 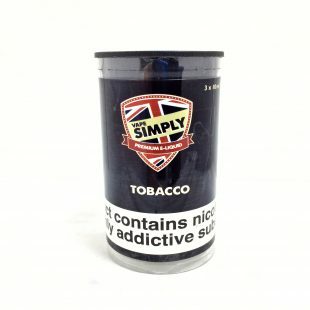 Our Fresh Mist Simply Vapour E Liquid, is a unique blend of the menthol with a cool and fresh after flavour, all in the form of an e-liquid in 3x10ml tubs! 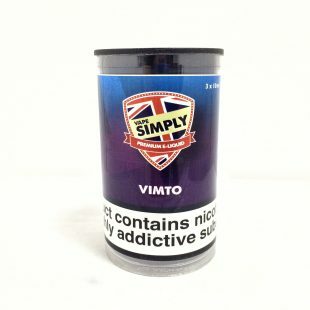 If you love currants, berries and grape flavours, you are absolutely going to love our Vimto e-liquid which is packed full flavour, all in the form of an e-liquid in 3x10ml tubs!